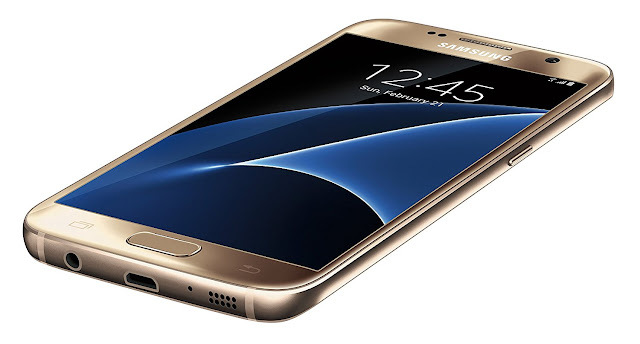 Samsung launched the Galaxy S7 and the #Galaxy S7 Edge during the 2016 Mobile World Congress in February, Latest reports suggest that the combined sales of both the mobile phones exceeded 55 million units by the end in March this year, According to the market research firm Strategy Analytics, samsung sold a whopping 7.2 million Galaxy S7 and S7 Edge smartphones in the first quarter of this year. The Galaxy S7 boasts top-end specs such as Snapdragon 820 processor, 4 GB of RAM, 32 GB on-board storage, and a 3,000 mAh battery. The sibling comes with a bigger 3,600 mAh battery. Both phones are equipped with a 12MP rear-facing camera and a 5MP selfie camera. The arrival of the 2017 flagships has resulted in retailers offering massive discounts on the older devices. In Q1 2017, Samsung sold 80 million units of smartphones which account for 86 percent. At the same time, the total number of handsets sold during the same period by Samsung stood at 92.8 million units, 23 percent of the global smartphone market.